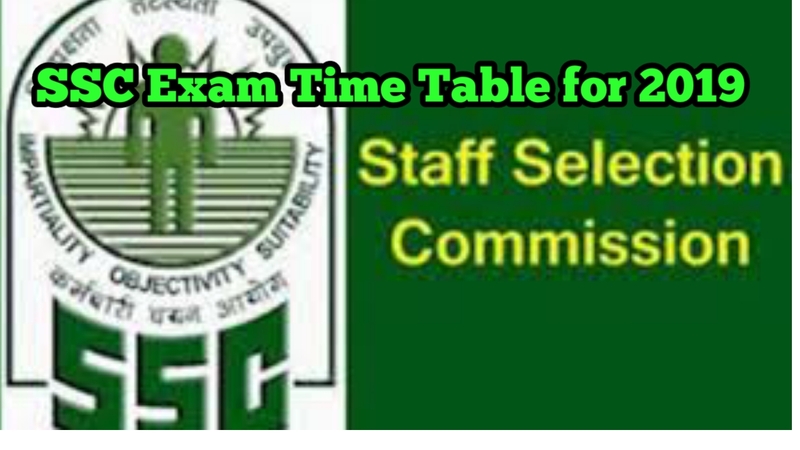 SSC CGL exam Announced the Time Table for 2019. 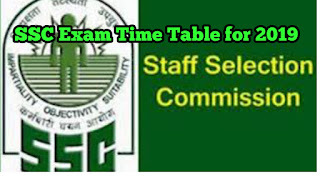 SSC CGL exam time table is announced on official website of Staff Selection Commission. The time table is announced for all SSC exam. The Staff Selection Commission holds SSC CGL annually hold exam. The exam is held in four tiers or in four stages namely we call it Tier-1, Tier-2, Tier-3, and Tier-4. According to time table Tier-1 will take place in June 2019 in multiple slots via online mode. The pattern is MCQ type questions. Tier-2 exam will comprise two papers of 200 marks each for English and Quantitative Aptitude section. Tier-3 exam is a descriptive type exam to test the written skills of the candidates in English or Hindi. Tier-4 exam is conducted exclusively for the post of Assistant Audit Officer only. Exam Date Tier III (tentative): 29 December. So, we hope now you are aware about SSC CGL exam Time Table for 2019. Read GK Tricks for SSC exam.